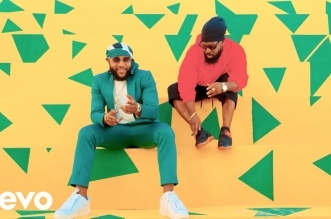 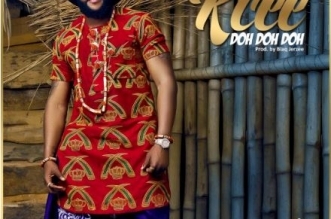 Five (5) Star Music Boss, Kcee has started to bring out the best in him. 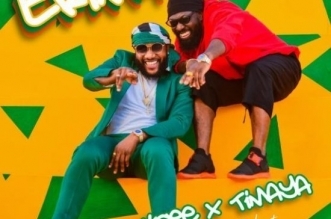 He is out with an Album titled Eastern Conference. 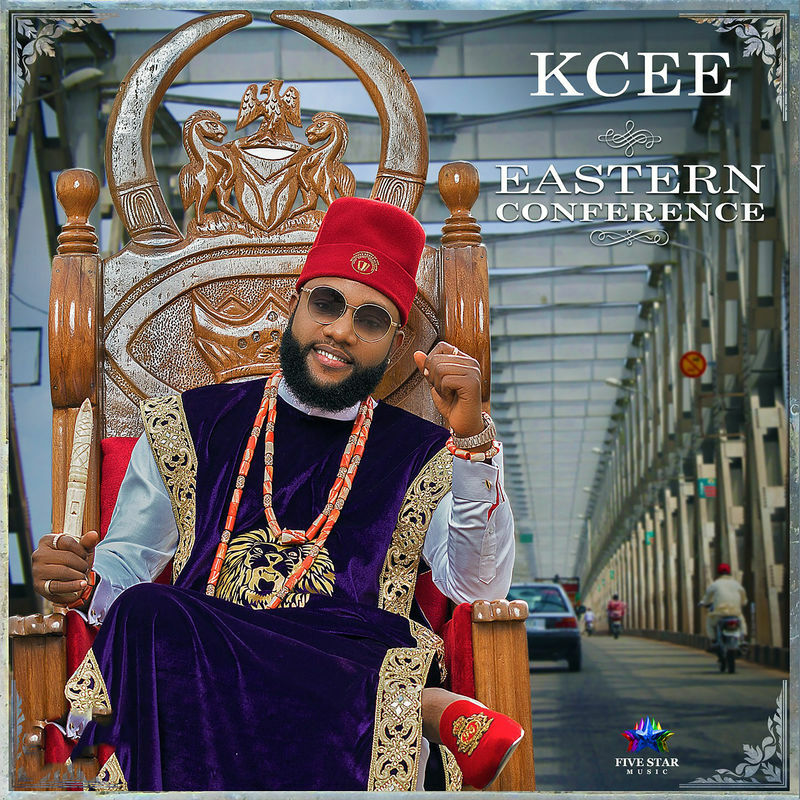 Download Album:- Kcee – Eastern Conference.